"Unfrizz" your hair with our gold standard in smoothing. 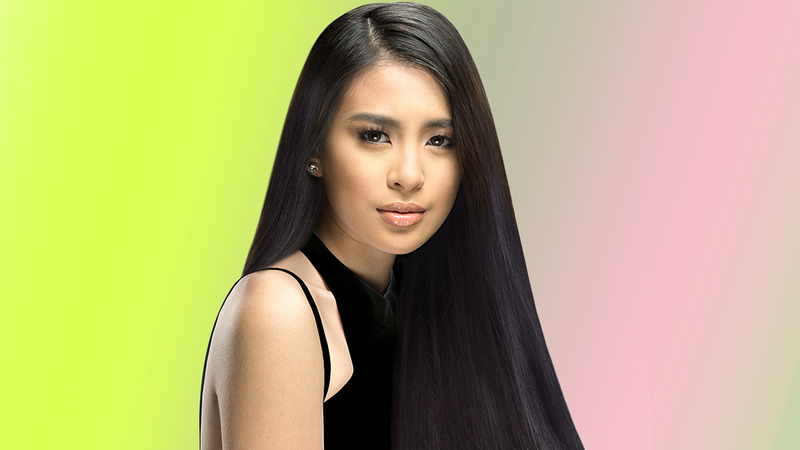 Pinays love to sport smooth and beautiful hair. But coloring and styling, topped with all-day exposure to pollution and heat, mean we cannot escape having frizzy hair. Wait for your hair to be 90 percent dry before using any heated styling tools. Otherwise, you'll end up damaging your hair even more if you blow dry or iron it while it's wet. Damage means untamed frizz! If you don't have time to wait for your hair to dry on its own, use your electric fan to speed up the process. That way, you don't subject your locks to additional heat. Use a paddle brush to help spread your hair's natural oils. The hair's oils usually sit on the scalp, which means they only reach your roots. You can use a paddle brush to distribute these nourishing oils to more strands and your hair's ends more effectively. Choose the best product to "unfrizz" your hair without breaking the bank. Goodbye expensive treatments! For as low as P5, you can get the miracle for frizzy hair. Try the new Pantene Silky Smooth Care Shampoo and 3 Minute Miracle Conditioner—it's the gold standard when it comes to getting silky and smooth hair. With keratin damage blockers that restore your hair's health, this shampoo-and-3 Minute Miracle combo can keep your hair frizz-free for up to 24 hours. Make the golden switch today! Get frizz-free hair for as low as P5. 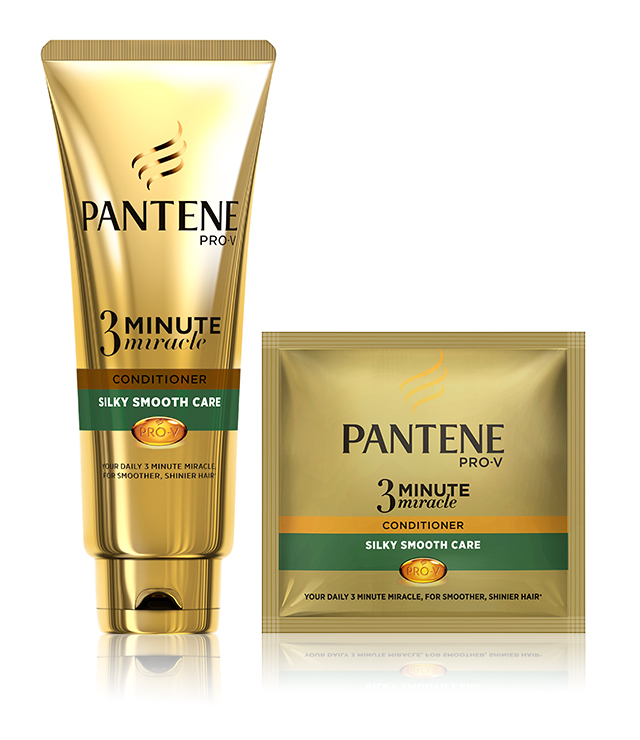 To learn more about the Pantene Silky Smooth Care Shampoo and 3 Minute Miracle Conditioner, click here.